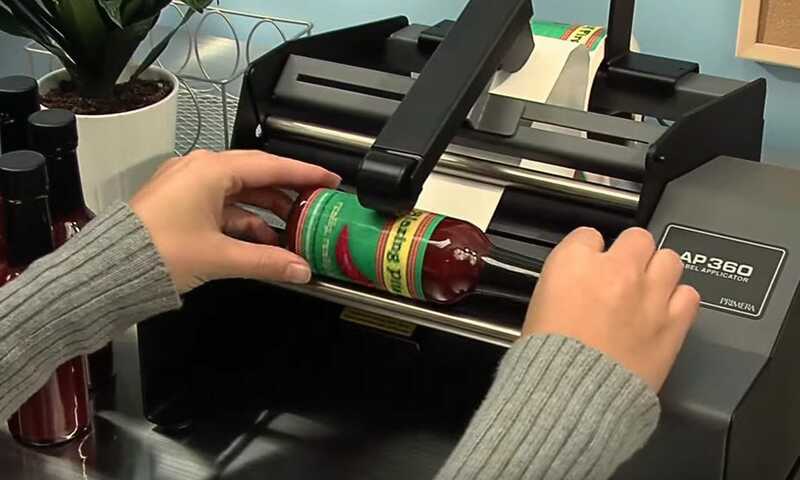 AP360 Label Applicator | Label Applicators & Accessories | Primera Technology, Inc.
With an AP-Series Label Applicator you’ll be able to apply labels at speeds of up to 1200 per hour. Labels are perfectly applied without wrinkles, giving your finished products a highly professional look. 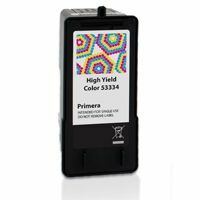 AP-Series Label Applicators are an ideal accessory to Primera’s LX- or CX-Series label printers. 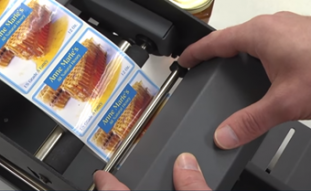 The applicators can also apply roll-fed, pressure-sensitive labels produced by most other flexographic, offset and digital presses. 1. What are the prices of the applicators? 2. What are the main differences between the three applicators? a. AP360 and AP362: Cylindrical (able to roll in a straight line – bottles, jars, etc.) 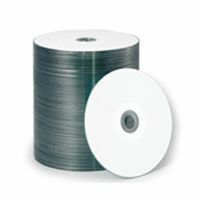 Let us test your container if it is not completely round, or if it is tapered. Flat Surfaces (boxes, filled pouches, flat faced containers/bottles, etc.) Watch the AP550 container video http://www.primeralabel.com/ap550_features.html. Empty pouches or slim containers need to be placed on some type of additional platform to raise the container, as the applicator’s neck will hit the edge of the platform if the container is too thin. Books, wood, foam, etc. are great additions to raise the container. 3. What types of materials can be used? 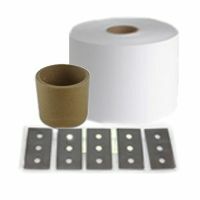 Any of the materials we stock can be used on the applicators. If you have another material that we do not carry, we suggest testing the material on the machine to make sure it works. 4. 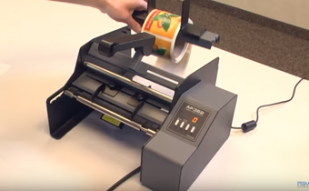 What is the minimum/maximum width labels (including liner) can be? 5. How does the applicator know when to apply my label? 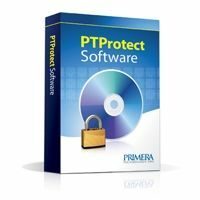 AP360/362: Uses a physical sensor that moves based on the thickness of the material to sense the label and gap. AP550:Uses an optical sensor. 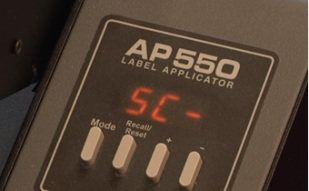 This is important when using a clear material as it would require the black registration mark on the back of the material vs. the AP360/362 which does not require this. 6. Do you offer any financing? 7. 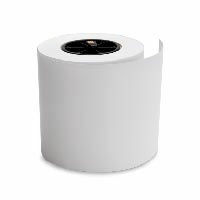 How large can the outer diameter of the label roll be? 8. What is the minimum/maximum size of the containers I can label? 9. How do I make sure my label is placed exactly where I want it? AP360: There are guides that move back and forth to ensure your container does not move when applying the label. 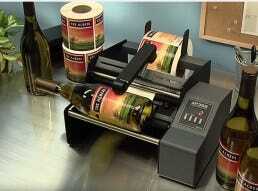 This also ensures the label is applied without wrinkles. 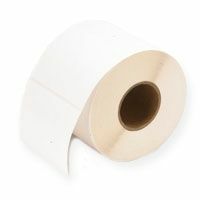 AP362: Make sure your front and back labels are alternating on the roll. Measure the spacing you would like between the front and back label on the container. You can set this measurement on the machine and save it in the “mode” settings, so you only have to set the measurement one time, for each container. Place your container in the base, and press the foot switch. The front and back labels will be applied by hitting the foot switch only one time. AP550: The platform underneath the application mechanism can be moved forward and back with the + and – buttons. You can save the setting of the platform for the particular container in the “mode” settings so you only need to set the placement for the container one time. AP360 includes a power cord and power adapter, label roll bar and guides, and an Operator's Guide.